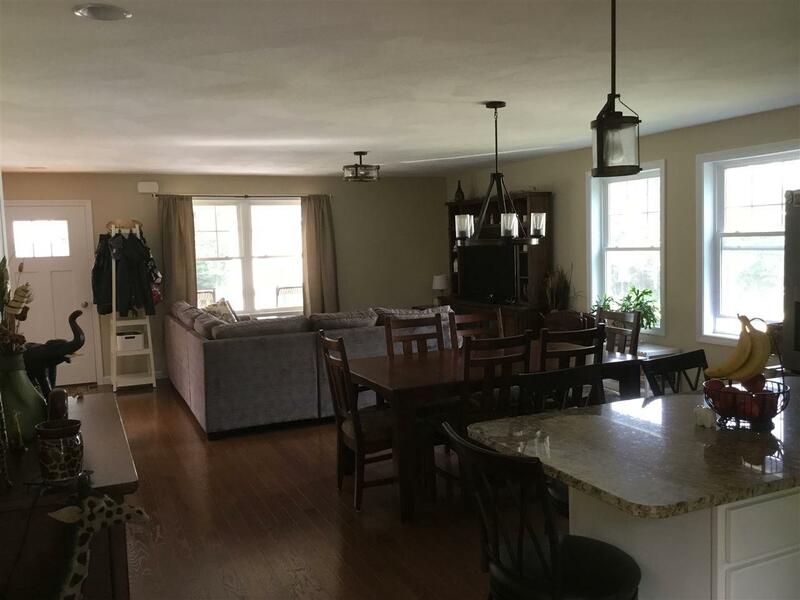 Looking for a home with a country setting close to shopping, recreational areas, schools and more? This Town House condo is for you. Newly constructed in 2016 and ready to go. 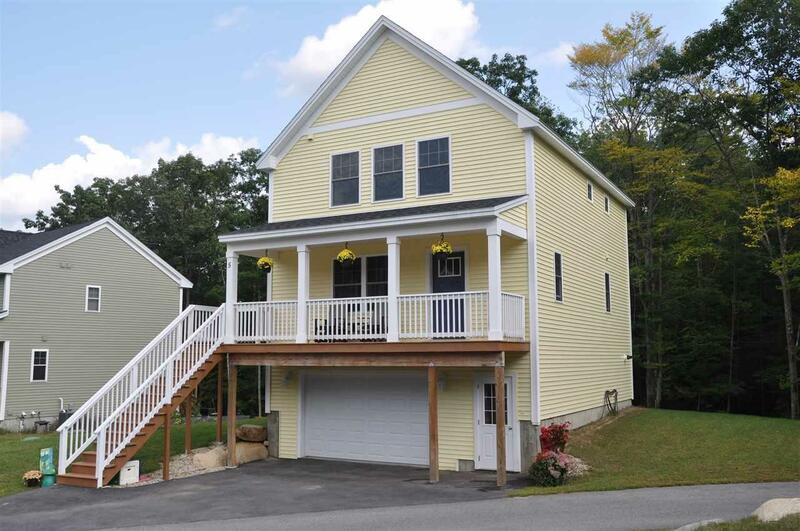 Located in the sought after Barrington area with three options for high schools (Dover, Oyster River & Coe Brown). Surrounded by huge common areas for outdoor activities. Features large open concept kitchen dinning and living areas. Granite tops and hardwood flooring. First floor laundry with half bath. Oversized master bedroom with full bath. 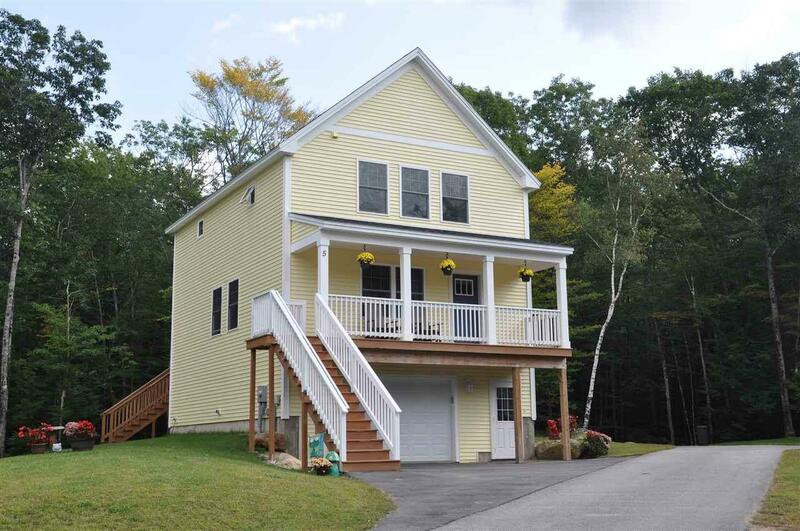 Additional full Bath on second floor with two additional bedrooms. Fully enclosed entry stairs to spacious 1.5 garage with additional utility room for workshop and storage. 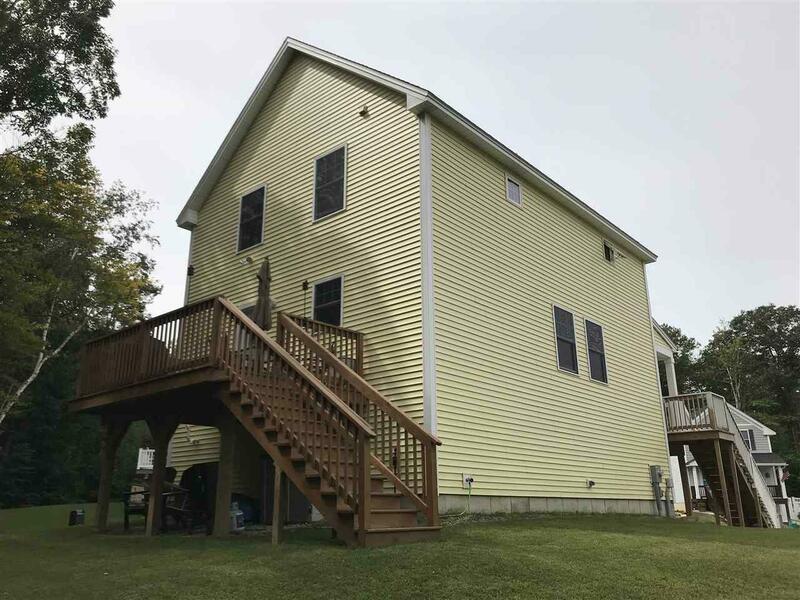 Enjoy the evenings on the back deck or by the fire in back yard. Great commuter location to the larger cities. Sold by The Gove Group Real Estate, Llc. Courtesy of Mark Duffy of Keller Williams Lakes & Mountains Realty.